This treatment is done to protect your evergreens from wind and the cold temperatures of winter. We recommend antidesiccant for applicable plants that are either newly planted or are in windy environments. 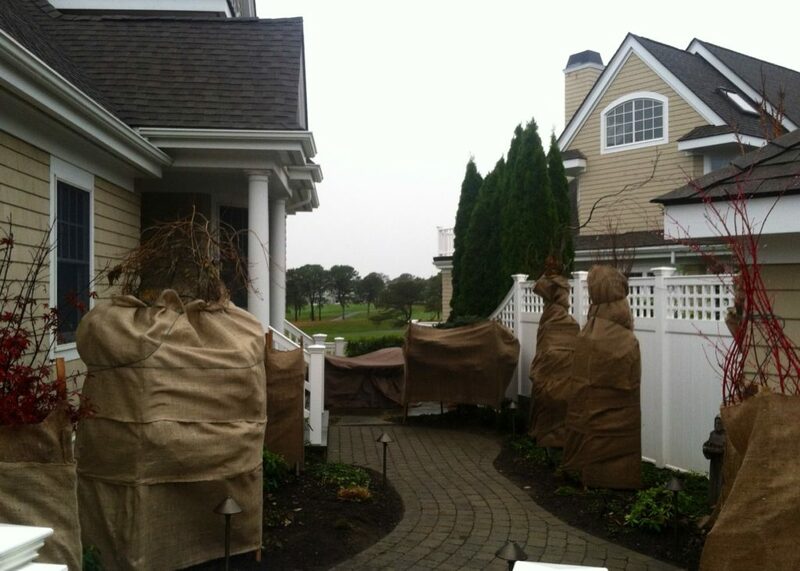 Smaller shrubs can also be wrapped up with heavy duty burlap in order to keep them protected from the wind and cold.